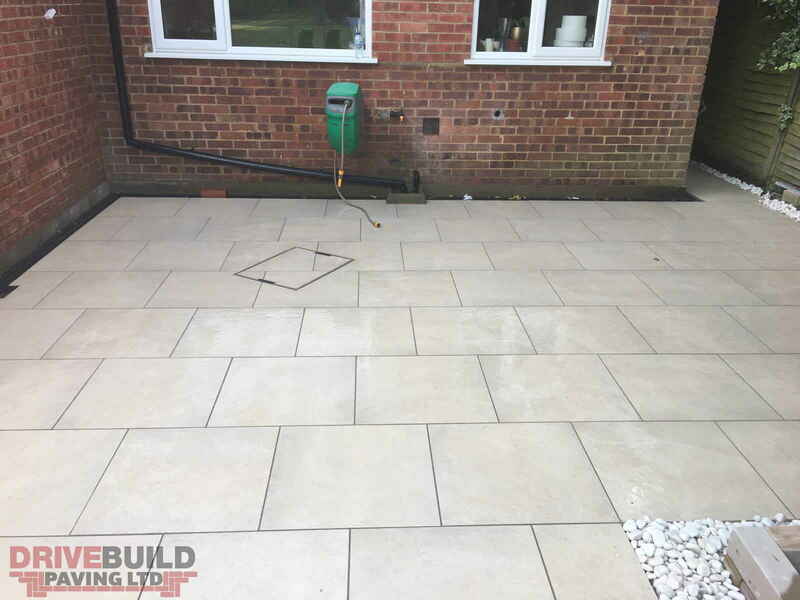 Are you looking for a reliable and experienced patio contractors for Wem in Shropshire? 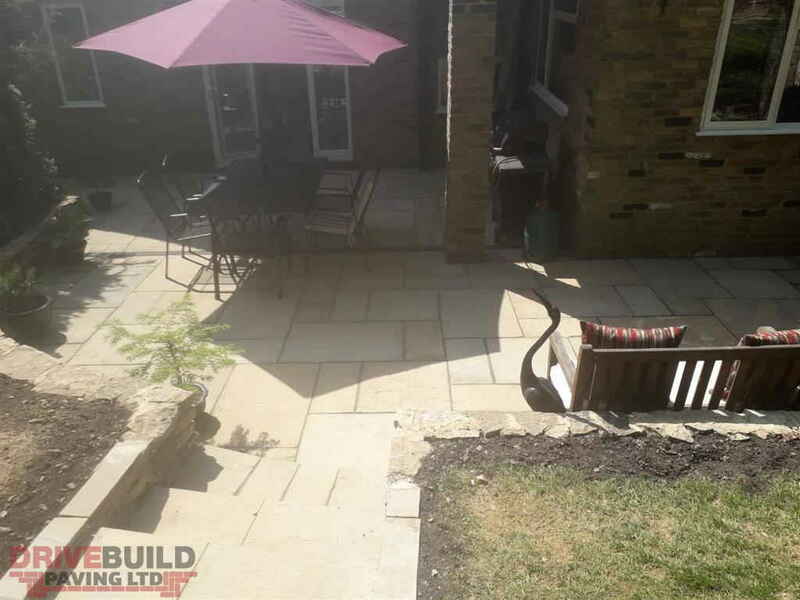 Give DriveBuild Paving LTD a call today. We have over 20 years experience transforming patio and garden areas. We can install a range of patios to suit your budget. 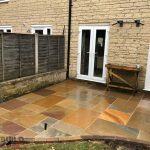 Choices on natural stone, Sandstone, York Stone, granite, standard flagstones and garden paving installations at your home in Wem. All backed by our installation guarantee and at an affordable price. 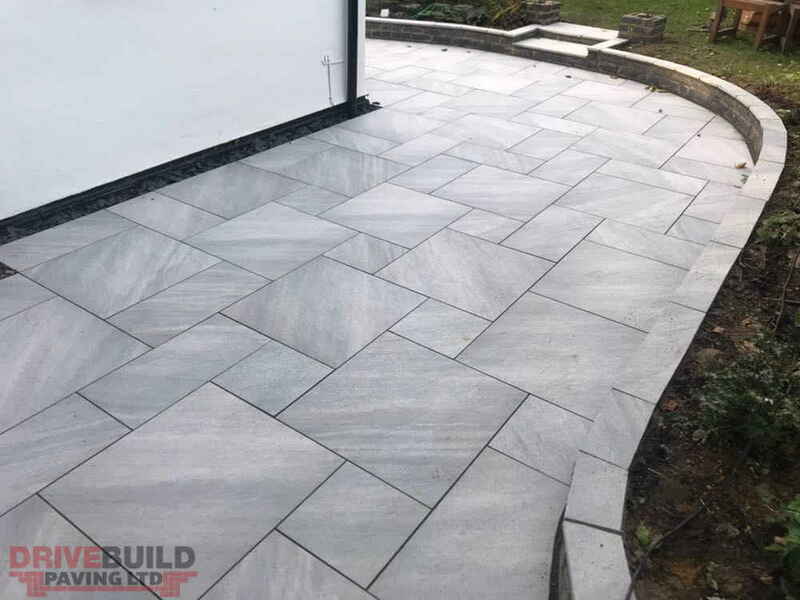 If you are looking for a local and reliable patio contractor in Wem to replace or transform your patio with slabbing, flagstones or paving, give us a call today on: 01743 624035. All types of patios built using a variety of natural or manufactured products in a range of styles and colours. All work done the highest of standards. 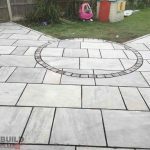 Create beautiful winding pathways, decorative walling or install new lawn areas bordered with paving. 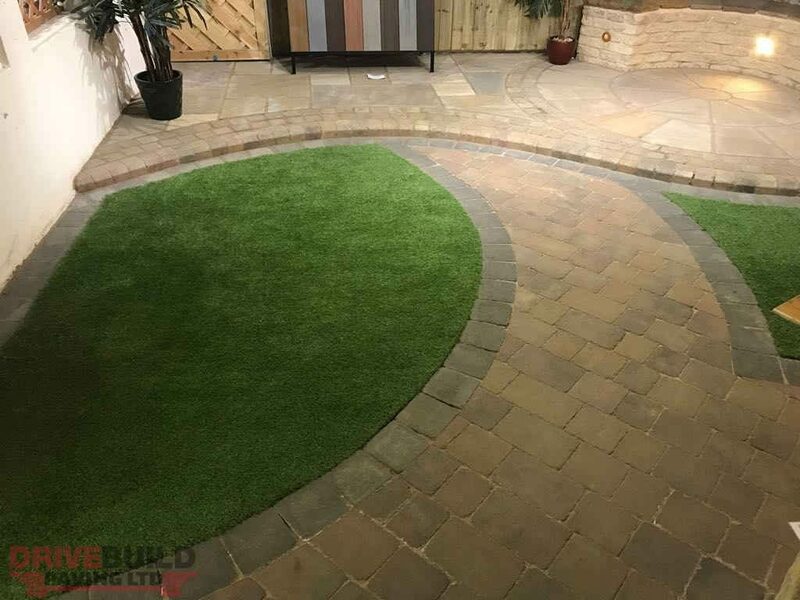 Long term, durable patio and garden options from DriveBuild Paving LTD for Wem, Shropshire.